HEAR PETER’S NEW TRACK 10 MILLION BC! 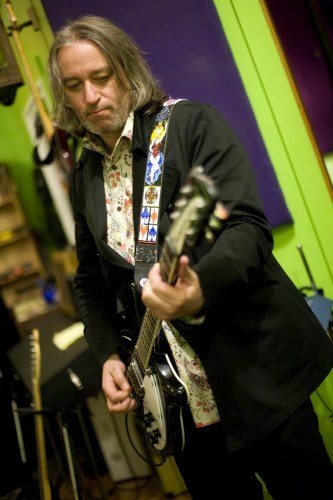 Check out 10 Million BC, a track from Peter’s forthcoming solo record, which made its debut on WFMU yesterday during Steve Wynn’s guest DJ slot on the New Jersey station. Spin.com calls 10 Million BC “a swampy garage-rocker that sounds like it was found lurking under a Nuggets box set.” Hold on for the ride and stay tuned for more news and details on Peter’s solo record. Here’s an article on the song at reverb.